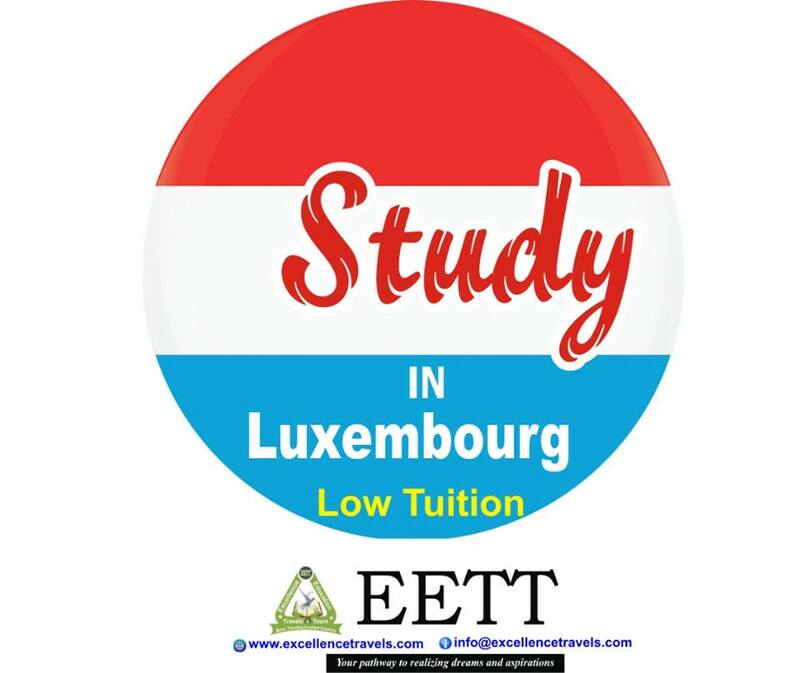 Excellence Education Travels and Tours (EETT) offers SAT Training and Registration in Nigeria. Our teachers have undergone a rigorous certification training that is guaranty to get your high scores in your test and exams. The SAT which the full meaning is Scholastic Aptitude Test is a widely standardize test for college and university admissions in the United States, and outside her territory. The SAT Testing score is an important component for the students’ undergraduate applications into any choice of University or College. It is used for undergraduate admissions and it is managed or controlled by College Board. It should be noted that SAT I is referred as the SAT while SAT II is more descriptively known as the SAT subject Tests. SAT I and SAT II possible scores range is from 400-1600, while combining test results from the two 800-point sections: SAT I has Mathematics and Combined Writing Language for Testing while SAT II (Subject Test) has; Literature, History, Physics, Mathematics, Chemistry, Biology, French, German, Spanish, Italian etc. for Testing. October, November, December, January, March, May and June. A good SAT Testing score may result in scholarship opportunities to Study Abroad and by so doing, students are always advised to receive an extensive lecture. Test takers are always advised to provide a Valid International Passport as a means of identification to enable them write the Exam on the testing day with their printed admission ticket. The College Board has made scoring, format and content changes to the SAT in March 2016. The redesign affects the old SAT testing. ¼ Penalty for wrong answers. 200-800 for Evidence-Based Reading and Writing. Optional Essay will be scored separately. Writing and Language Section (10-25 minutes each). 3 Hours (+50 minutes option essay). 25 minute NO calculator Math Section with (20 questions). 65 minutes reading section with (52 questions). 35 minutes writing and language section with(44 questions). 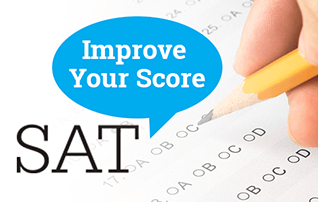 The SAT® Exam/Test is administered by the College Board i.e. It is the responsibility of the College Board to set questions, get the test center set up and running, recruit and oversee staff, check students and maintain security on test day, conducting the test etc. In Nigeria, Excellence Education Travels and Tours is charged with the responsibility to register students for SAT in Nigeria and Abroad, to conduct training and to provide an Academic advice. How Can I Register For SAT in Nigeria? Excellence Education Travels and Tours is known for its successful SAT Test registration. You can walk into our office to get registered for the exam or follow the link below to complete your online registration. You should be noted that SAT registration deadlines are approximately 7 weeks before each test date. Ensure that you register with us before the deadlines. Excellence Education Travels and Tours teachers have undergone a rigorous certification training that is unparalleled. Not only they are endowed in the SAT training techniques but they are also experts in carrying the students along. We assess our students performances based on their backgrounds, mode of assimilation and their knowledge of the test. Our teachers have been known home and abroad for possessing strong communication and interpersonal skills when tutoring their students. This translates to interesting and well-taught classes and better training for their students. N.B. If your score isn’t good enough for your dream school, Excellence Education Travels and Tours can help you to give an excellence solution. Where can I register for the SAT exam in Nigeria? Most students find it difficult to get themselves register for the SAT Exam in Nigeria. Don’t be panic because Excellence Education Travels and Tours is at your service. We can get you registered for the SAT exam in Nigeria anywhere in the country, namely; Lagos, Abuja, Portharcourt, Jos, Ogun, Kaduna, Kano, Enugu, Owerri, Aba, Warri, Benin, Osun, Kwara, Ibadan etc. At Excellence Education Travels and Tours, we have the techniques to train our students to enable them have good scores in our centre. We give our students a comprehensive lecture, during which they learn section contents, and are taught how to best convey techniques that will improve their scores. If you feel you learn best in the classroom environment then attend our coaching classes. The more engaging your classes, the more you learn i.e. the higher you score. 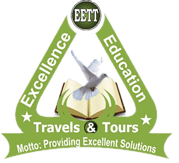 Excellence Education Travels and Tours is rated the best SAT training centre among others in Nigeria. SAT Exam Dates in Nigeria 2018-2019. We have reliable study kits that are up to date for the SAT Exam. These materials are standardized test which we recommended for SAT students all over the world. Since the best representation of SAT questions always come from the test makers themselves. College Board, The official study Guide for all SAT SUBJECT TESTS. The critical Reader second Edition. The complete guide to SAT Recording. N.B a sum of ₦2000 will be added to your book ordering if you are outside Lagos. This will enable us to send the book to you anywhere in Nigeria. EDUCATION Hall It should be noted that SAT I is referred as the SAT while SAT II is more descriptively known as the SAT subject Tests.